Maryland’s network of public colleges is awarding degrees at a significantly higher rate than a decade ago. 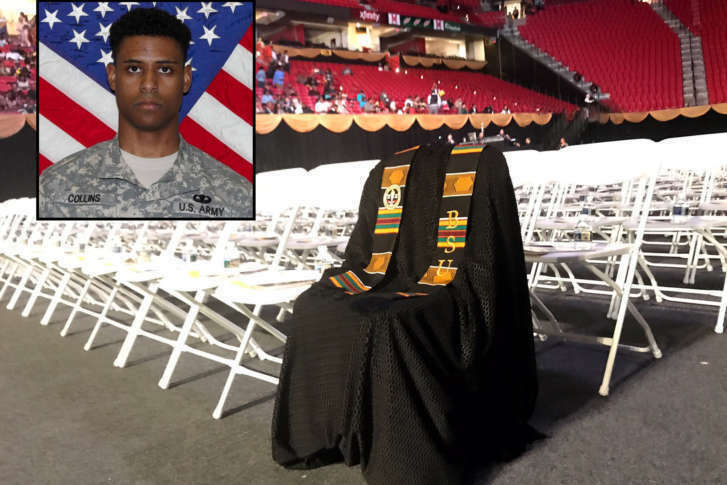 Maryland Congressman Steny Hoyer remembered Richard Collins III one year since he was killed just days before his graduation from Bowie State University. 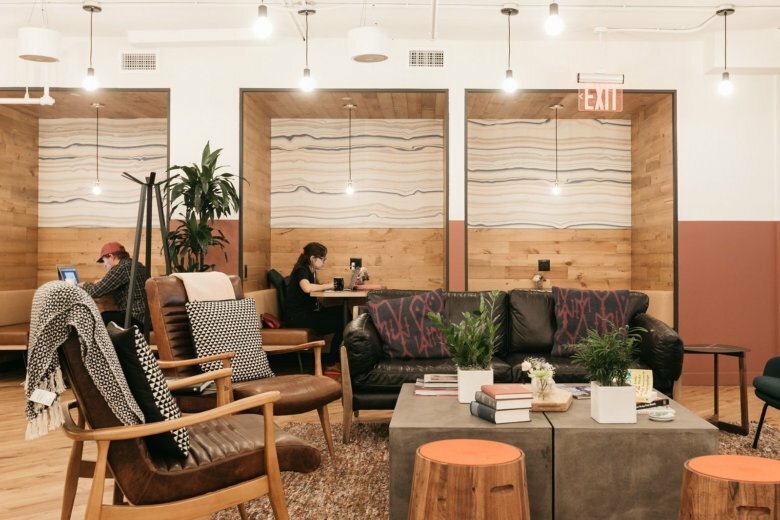 Co-working space company WeWork is opening its first location in Maryland this fall and it’s where the future of business lives: on a college campus. 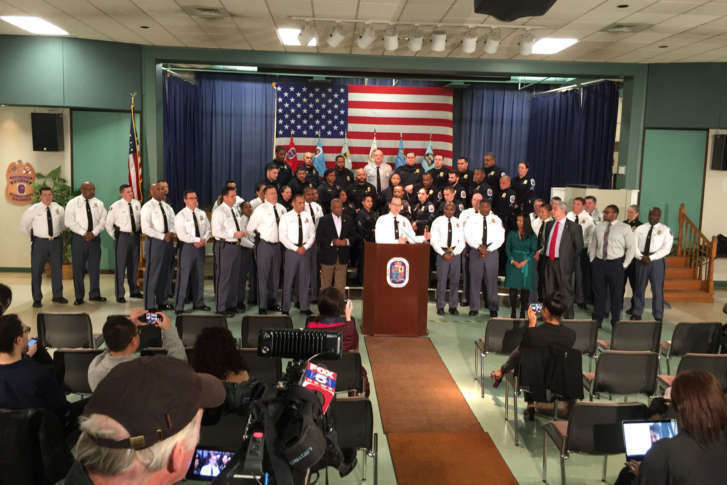 Prince George’s County Police and the University of Maryland researchers have created a training program that uses 3-D virtual reality to immerse officers in various situations to test unconscious bias. New protocol for reporting incidents of hate established at U.Md. 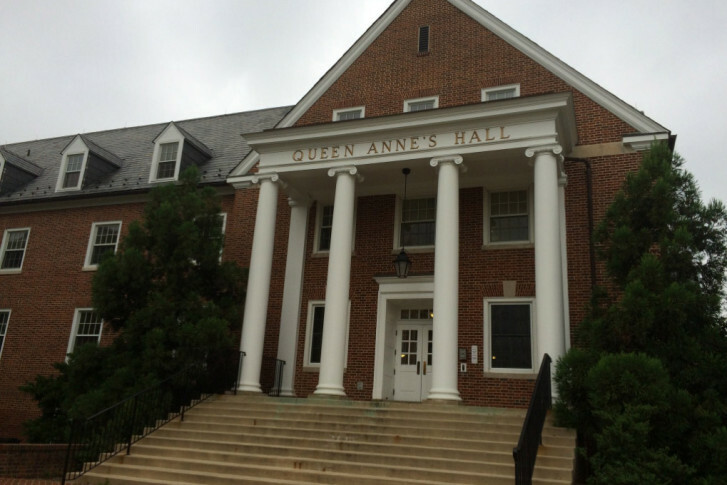 Following a wave of hate incidents at universities throughout the D.C. area, a new protocol for reporting hate incidents and crimes has been established for University of Maryland students. 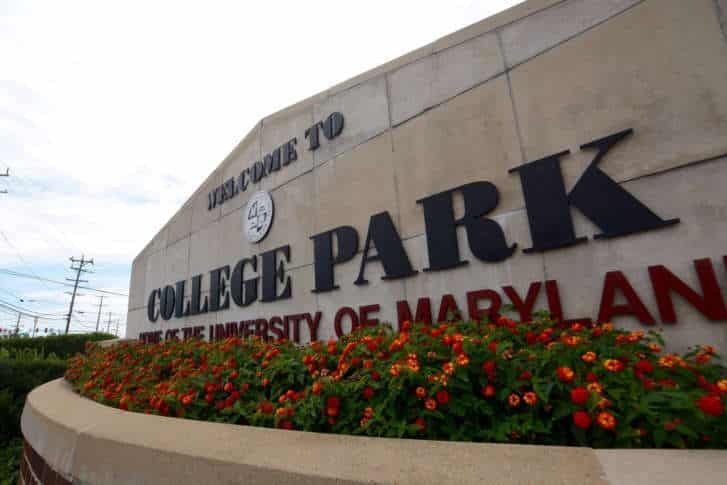 Beginning next fall, veterans and current service members won’t have to pay to apply for admittance to the University of Maryland’s College Park campus. A worker fell from a building under construction on the University of Maryland campus in College Park, Maryland, Thursday and died. 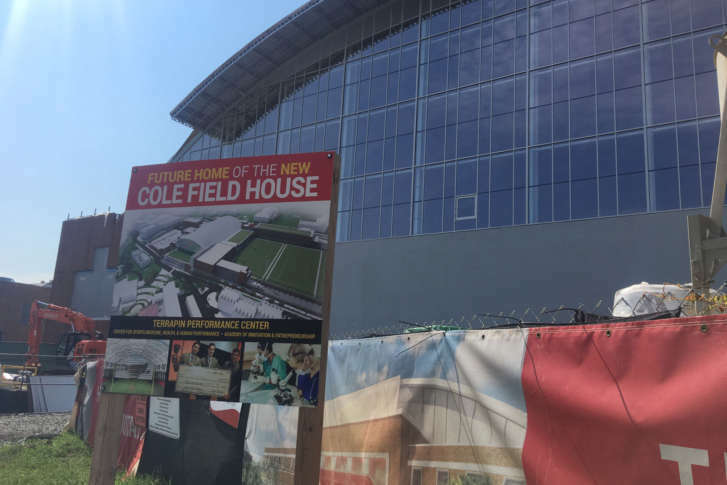 The University of Maryland’s $40 million project is a “transformation of Cole Field House for the 21st century,” according to university President Wallace Loh. Check out the changes and what Cole Field House used to look like through the years. 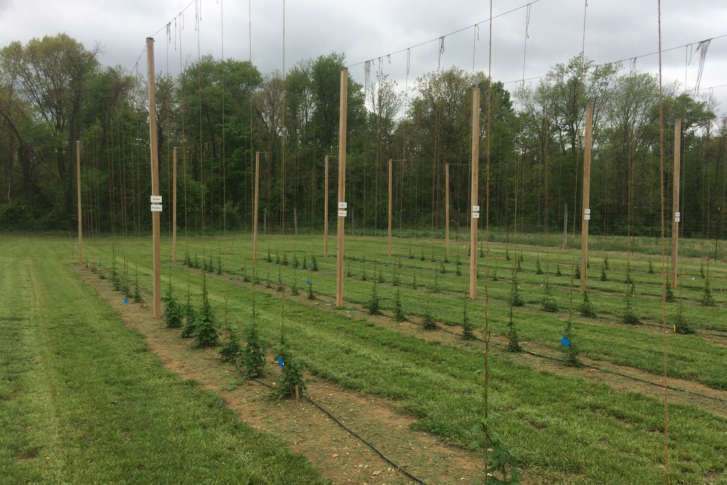 Maryland’s largest craft brewer is teaming up with the University of Maryland to find out which type of hops makes the best beer when grown in Maryland. 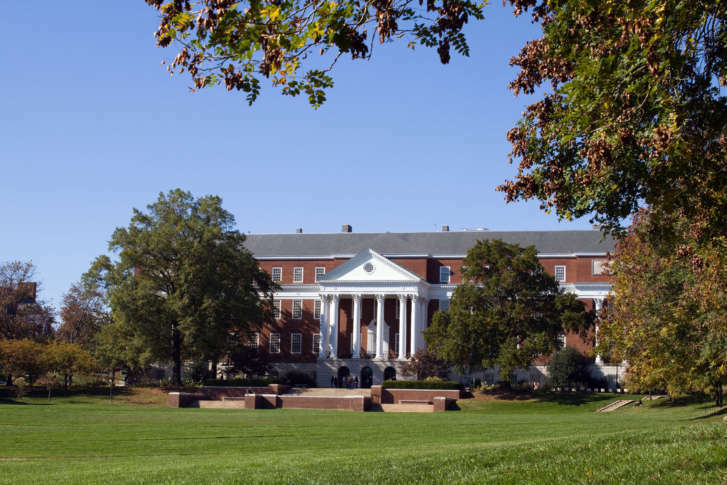 2 black employees allege racial discrimination, sue U.Md. Each seeks $1.5 million in the lawsuit, which details a pattern of alleged mistreatment dating back to 2013. 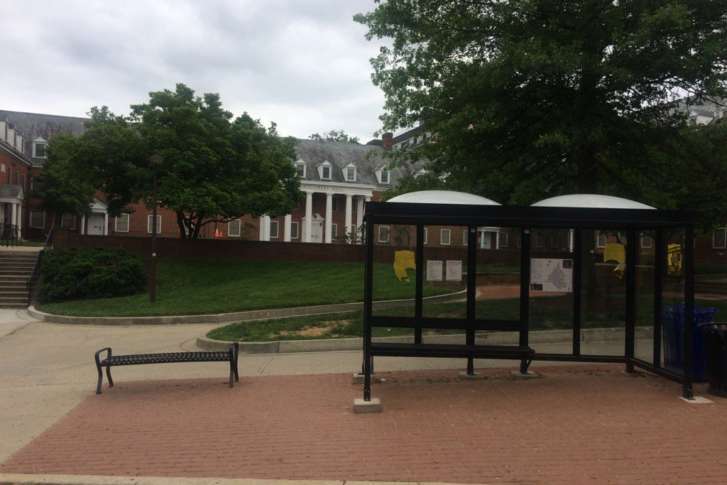 Police said a man is dead following a stabbing early Saturday on the University of Maryland College Park campus, where graduation ceremonies are being held all weekend. Three people who were robbed of their cellphones while walking on the campus of a local university Tuesday night were playing Pokemon Go, according to police. Will Likely returned an interception 45 yards for a fourth-quarter touchdown, and Maryland rallied from an early 14-point deficit to beat Iowa. 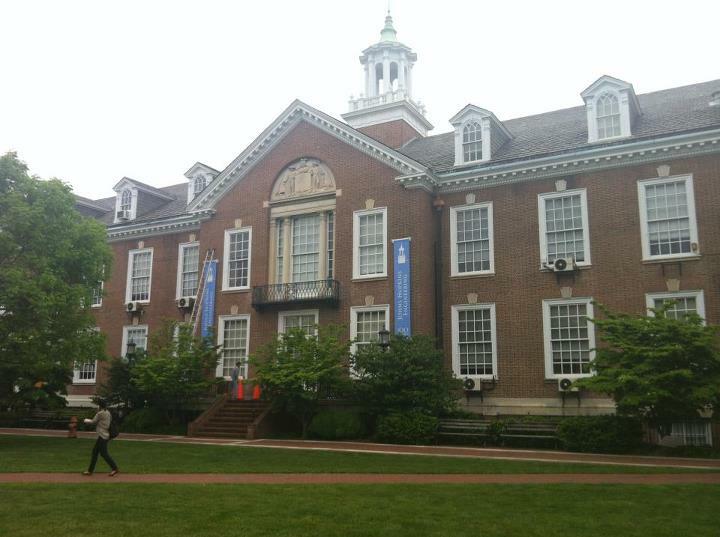 Johns Hopkins University was one of eight colleges in the region that ranked in the top 100 in the country, according to U.S. News and World Report. Community Center has lost power.